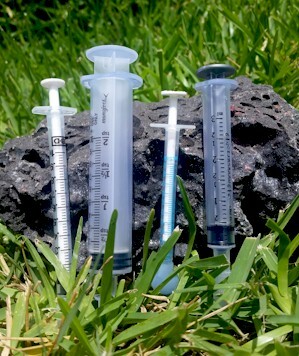 Calcium is crucial for bone and neurological health in reptiles. 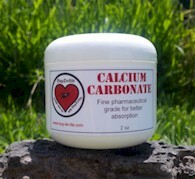 Our Calcium comes in either liquid or powder. 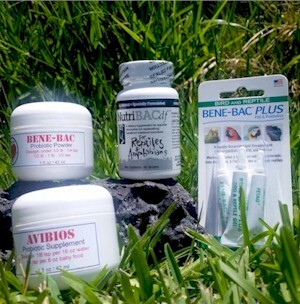 The powder is a very fine pharmaceutical grade which readily adheres to insects and greens. 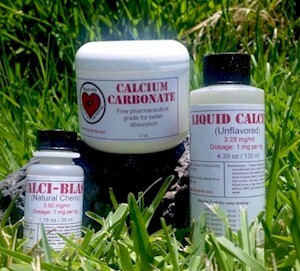 Our liquid calcium is also a high quality pharmaceutical grade that has no artificial sweeteners, preservatives or chemicals added. 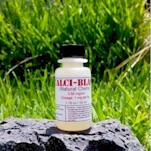 We always use certified organic ingredients whenever possible. 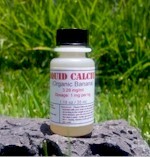 We make the liquid calcium fresh for each order to ensure the highest quality. 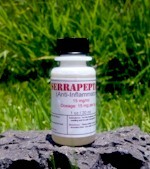 These natural enzymes are designed to replenish the normal gut flora in the GI tract in reptiles. 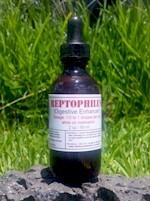 When reptiles ingest medications it can disrupt the normal gut flora causing an upset stomach. Probiotics replenish the gut flora to balance out their systems. At Bug-De-Lite, we are always striving to use and offer only what we feel is the absolute best products for our reptiles. We have studied and experimented with different types of colloidal silver products for a while. Whenever you start studying Colloidal Silvers, you seem to always run into the same argument. Is it the particles or the ions that are toxic to the over 650 different disease organisms. We used to lean toward the camp of the particles, but after trial and error through our own studies and the research of many credible institutions and individuals, we are firmly in the ion camp. 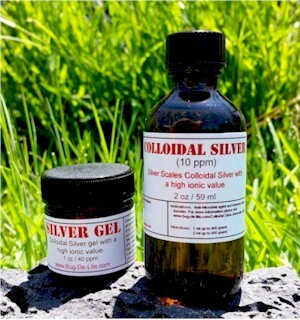 Properly made Colloidal Silver consists of 85 - 97 percent silver ions, single atoms minus an electron, less than .0003 microns in diameter (1 micron = .001 millimeters). 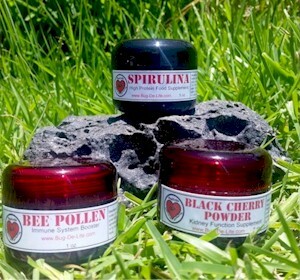 At Bug-De-Lite, we produce our own Colloidal Silver so we can monitor the final product and have what we consider to be a very high quality and highly effective Colloidal Silver. 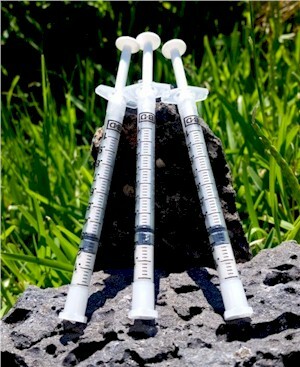 Mixture of Calcium Glubionate & Calcium Gluconate.